Your carpets are full of allergens, including dust mites and bacteria. It is important to keep your carpets clean to promote better health and make your home cleaner. In order to do this, you will need to do regular allergy relief treatment on your carpets. Vacuuming alone will only keep down the dust and dirt, and there is not an allergy relief treatment for your carpets sold in stores that works like having them steam cleaned and deodorized. We will steam clean with steam as hot as 250 degrees and deodorize every time to ensure your allergy relief treatment is effective. Because we control the temperature of our steam we provide allergy relief treatment for carpets and upholstery, making them more hygienic. 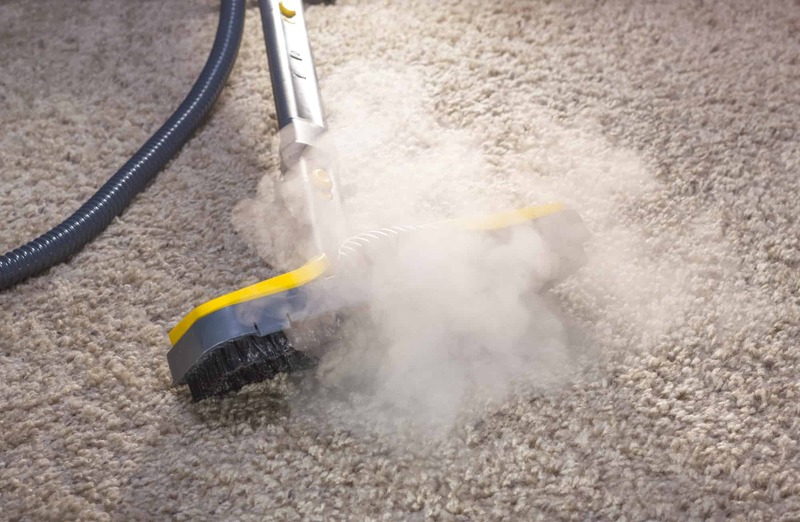 We will utilize the process of steam cleaning to remove the grime and allergens deep down at the base of the carpet fibers. Our process will not harm your carpet in fact, steam cleaning is the preferred way to clean carpets by carpet manufacturers. Your furniture is subjected to the same amounts of allergen, dirt, and grime that your carpets are on a daily basis. We spend a lot of time during the day on our furniture and oils from our skin and food can cause a build-up of deposits that can cause staining and allergies. It is just as important to do a regular allergy relief treatment on your upholstery like your carpets. By having your furniture steam cleaned professionally, you will not only keep it clean and healthier for your family, but you will also lengthen the life of your furniture. It is recommended by furniture manufacturers to have your upholstery cleaned every one to two years depending upon the amount of wear and tear it goes through.